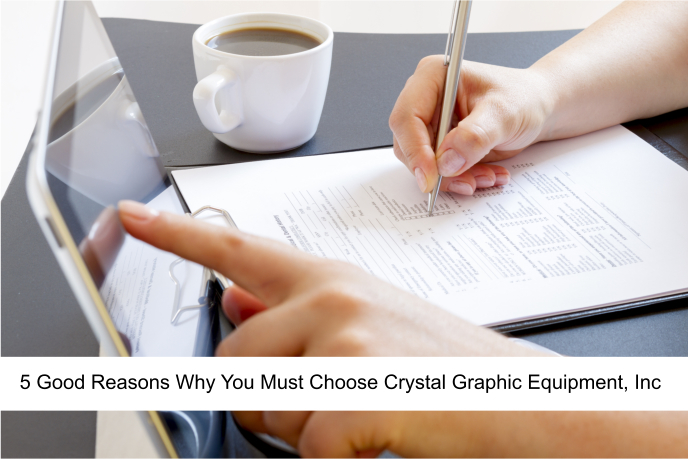 5 Good Reasons Why You Must Choose Crystal Graphic Equipment, Inc | Crystal Graphic Equipment, Inc.
Change your perception for Crystal Graphic Equipment, Inc. is here to save your day. Crystal Graphic Equipment, Inc. is one of the best providers of supreme printing press machines. We accommodate Wholesale Printing Press Machines in Wyandanch Ave. Wyandanch NY and we also have our suppliers of Wholesale Printing Press Machines in Plunkett St. Hollywood FL. If you need to buy equipment in bulk, Crystal Graphic Equipment, Inc. can give you whatever number you need. We are committed to serving you according to what you needed most. One of the troubles of buying printing press machines is the guarantee that these machines will work on a long run. 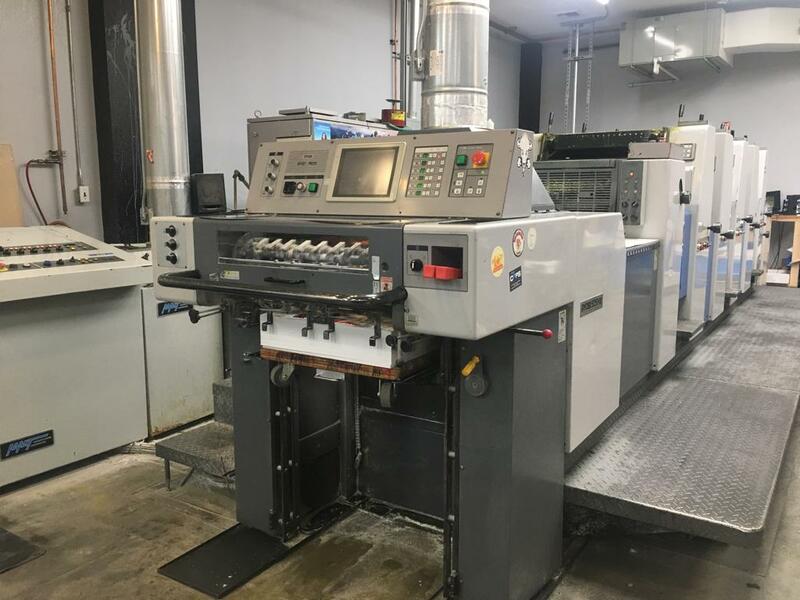 The good news is, all our printing press machines will be able to make an incredible improvement on your trade for like we mentioned, we only sell printing press machines that perform with quality, and one that will run for a number of years. Basing in Wyandanch Ave. Wyandanch NY, Crystal Graphic Equipment, Inc. entertains your needs of having a printing press machine that will help you in your endeavors. We sell Wholesale Printing Press Machines in Wyandanch Ave. Wyandanch NY and we buy used ones in whole or in parts. We supply Plunkett St. Hollywood FL with excellent wholesale printing press machines. Looking for Wholesale Printing Press Machines in Plunkett St. Hollywood FL will never be uneasy because of Crystal Graphic Equipment, Inc. Aside from our base in New York; we also are partnered with our branch in Hollywood, FL. We make sure of your convenience in our transaction process. Because your convenience matters, we have made our transactions available online. Yo need not go to our branches in order to enjoy our services. Keep your business in its maximum performance by buying our superior printing press equipment. For more inquiries, you may reach us through our website at www.crystalgraphic.com. We will be more than happy to serve you.